Poseur height seating and meeting tables. 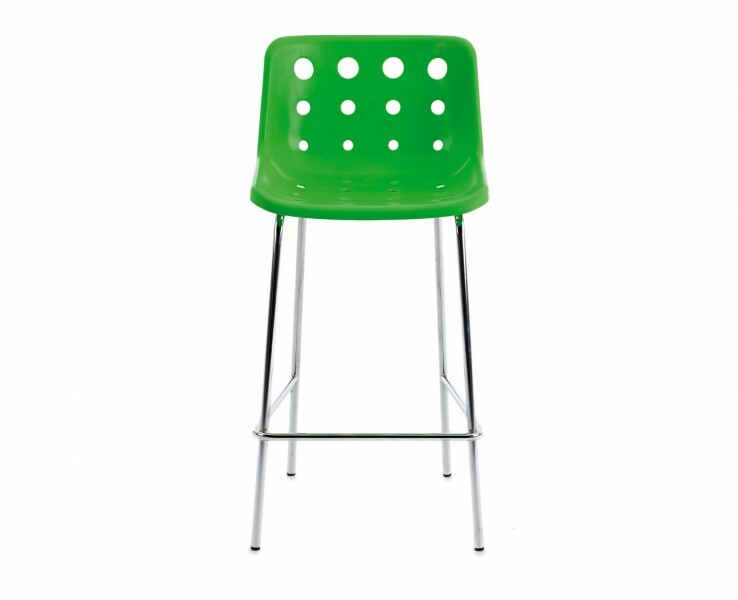 The Polo chair was the first indoor/outdoor polypropylene chair designed in 1972 by Robin Day. It has been described as aesthetically satisfying, ergonomically correct and phenomenally hard wearing. Now available as a barstool too. Available in nine different vibrant colours including orange, pink and yellow. 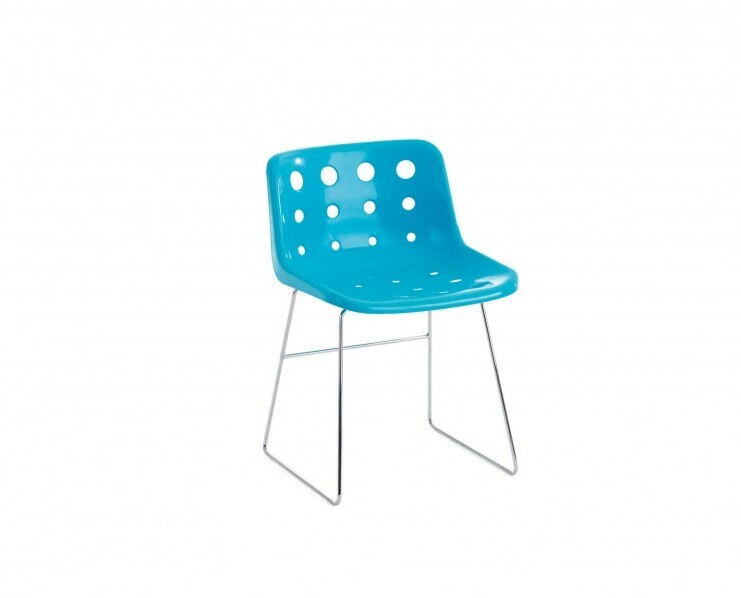 For classrooms, dining areas, breakout spaces and open-plan learning zones.